Wrote EAMCET exam. Got 25000 rank selected this partcular college through councelling. Gave all my certificates and went to college after concelling. They have given a stipend of 8000 per annum which is very useful to us and our studies. We were very thank ful towards the stipend given by the college and government. 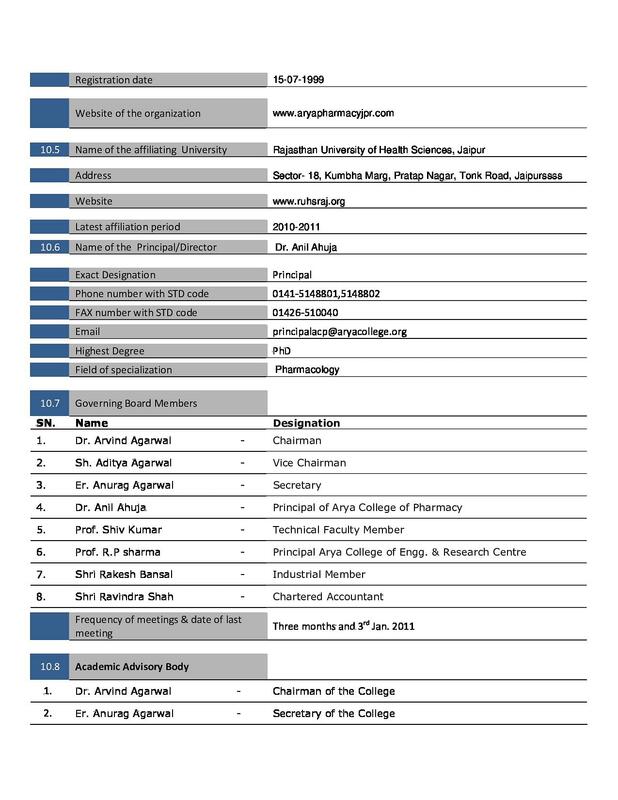 Arya College of Pharmacy, Jaipur was incepted with the vision of providing excellent pharmacy education, research, and serving of the society. 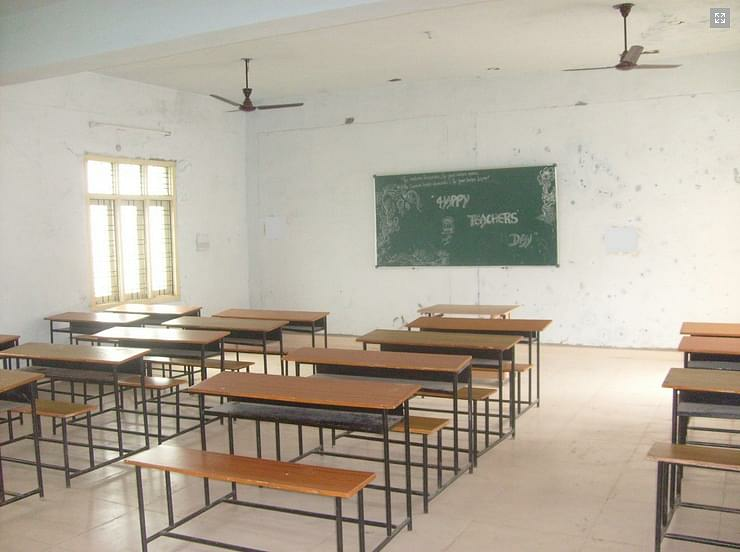 They are able to provide intellectual, ethical and all round development to all the students. The campus of the college is green and serene. It is also an ISO Certified college. 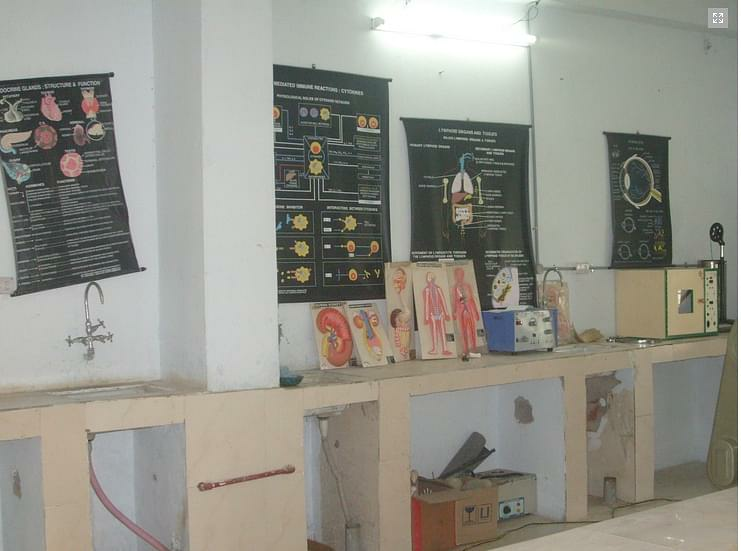 Placement cell- The college has a remarkable training and placement cell. It consists of dynamic and diligent faculty members. The students are given training to help them develop into industrialist, pharmacist, and scientist. The cell aids in organizing interviews for students by contacting with the various recruiters. 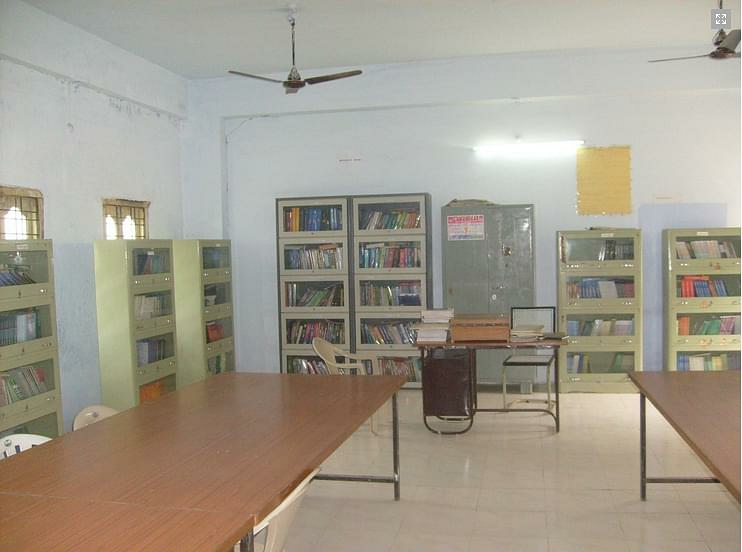 It is indeed one of the best placement and Research and Development cell. 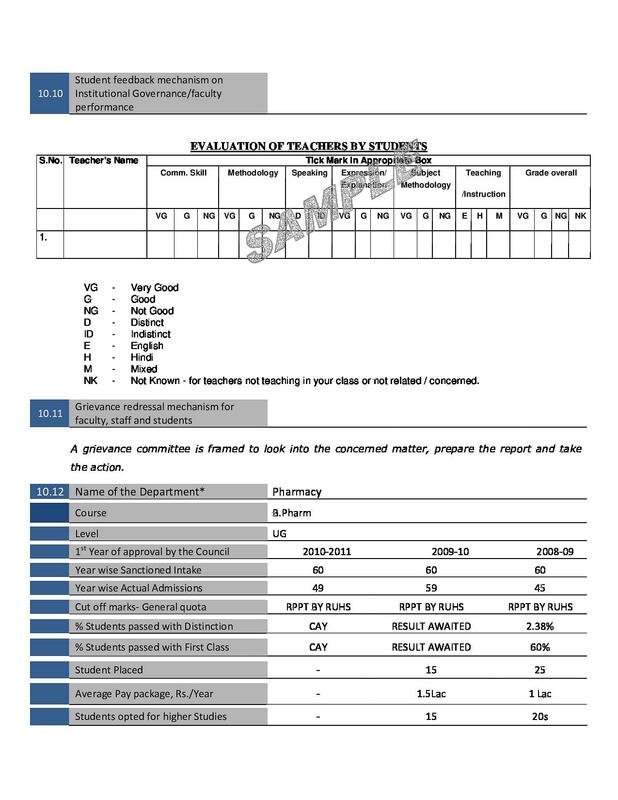 Coaching cell- There is also availability of GPAT and MAT coaching cell, which can be taken advantage of by the students. Faculty- The college has well qualified and highly experienced faculty members. Scholarship- Institute provide scholarship for GPAT Qualified & also for ST / SC / Minority Candidates. International Certified- The college is ISO certified institute. 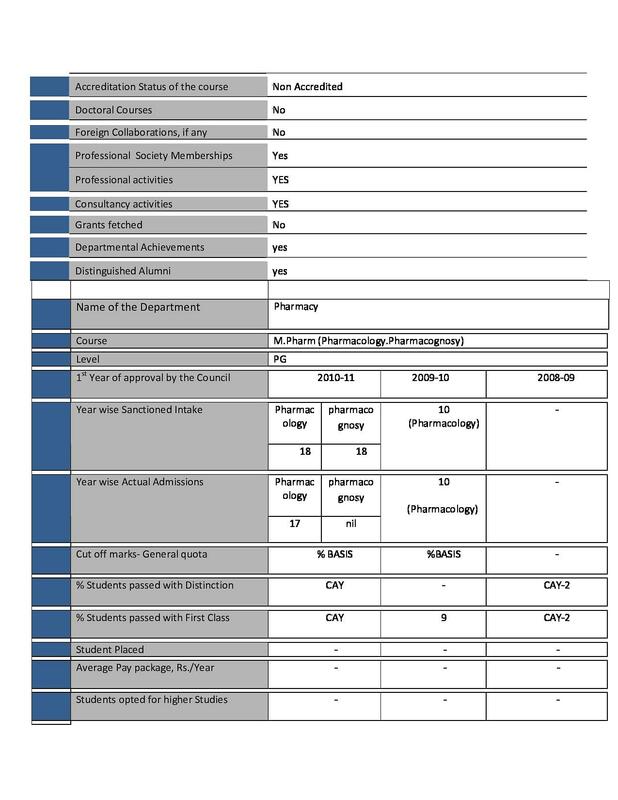 Hi Sushil, Please check this link for getting the Admission procedure of this college. 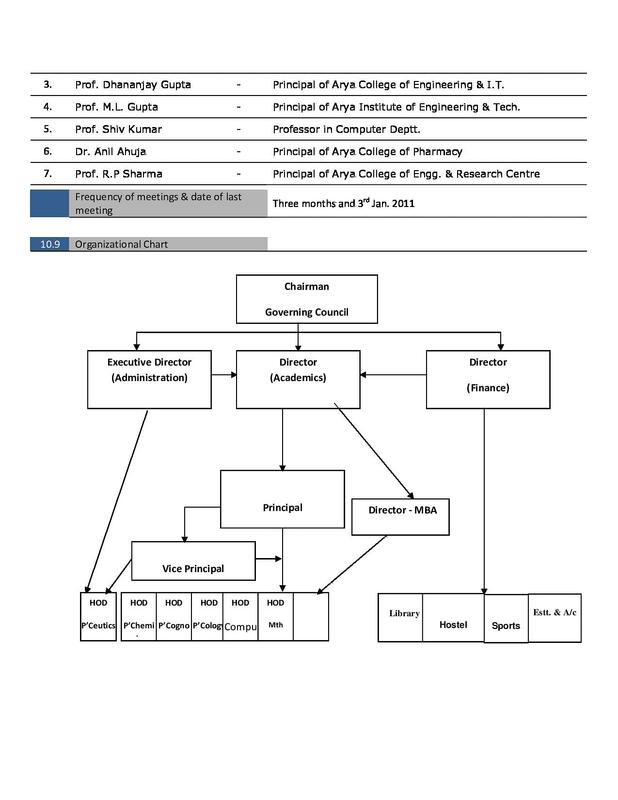 Hi Jaswant, I am giving you the information of both courses B.pharma and M.Pharma please check the admission procedure and fee structure by this link: Admission Details.